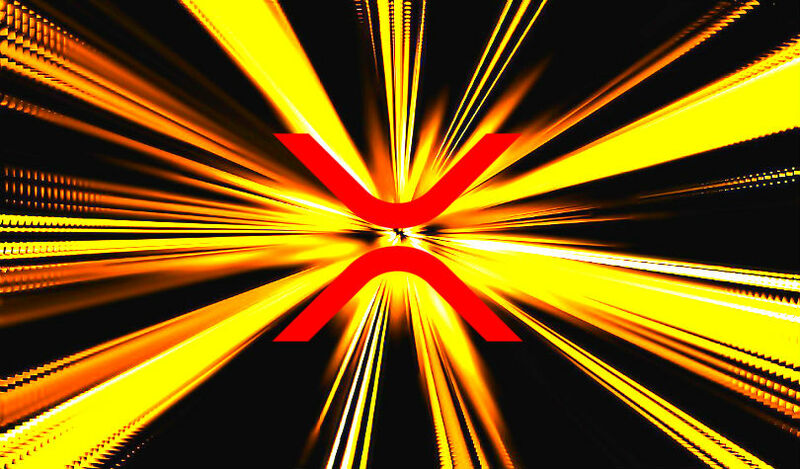 Ripple’s over-the-counter distribution wallets continue to move large amounts of XRP in early February. The transfers appear to be Ripple selling portions of its XRP to institutional players – a practice Ripple has increasingly used to pay its bills and boost adoption of XRP. Over-the-counter trades are negotiated directly between two parties, without the use of an exchange. 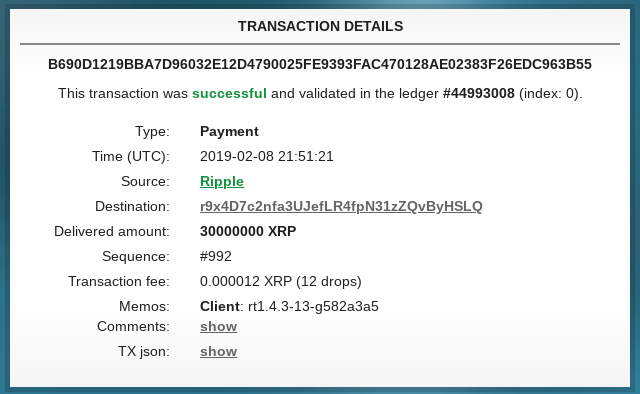 The San Francisco startup’s over-the-counter operation just transferred 30 million XRP worth $9.2 million, at time of transfer, to an unknown wallet, and in a separate transaction, sent 12 million XRP worth $3.9 million to another unknown wallet. 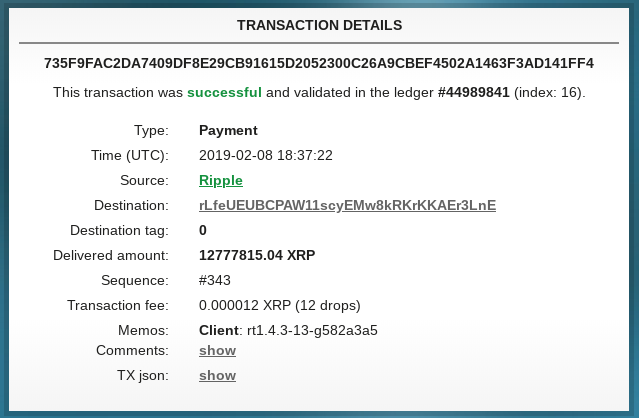 The two transfers came hours after Ripple sent 52,750,000 XRP worth $15.3 million in yet another big over-the-counter transaction. In total, the three transfers add up to 95,527,815 XRP, worth $28.4 million at time of transfer. Last year, Ripple ramped up its sales of XRP to record-breaking levels. Back in 2017, Ripple sold about $181 million worth of XRP, a number that increased to $535 million in 2018. Of the $535 million, the company sold about $171 million XRP directly to institutional participants. 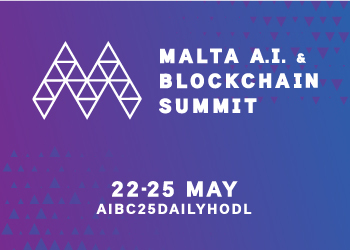 The rest of the XRP was sold programmatically to crypto exchanges and other companies that have ongoing deals with Ripple. Ripple owns about 55 billion XRP, which accounts for 60% of the total supply, with most of it locked in escrow.